In court appearances, Harrison accepted responsibility for crimes. For the third time in the last eight months, Dereck James "DJ" Harrison on Thursday stood in a courtroom, his hands and feet shackled, as a judge pronounced that he would serve a life sentence for his crimes. 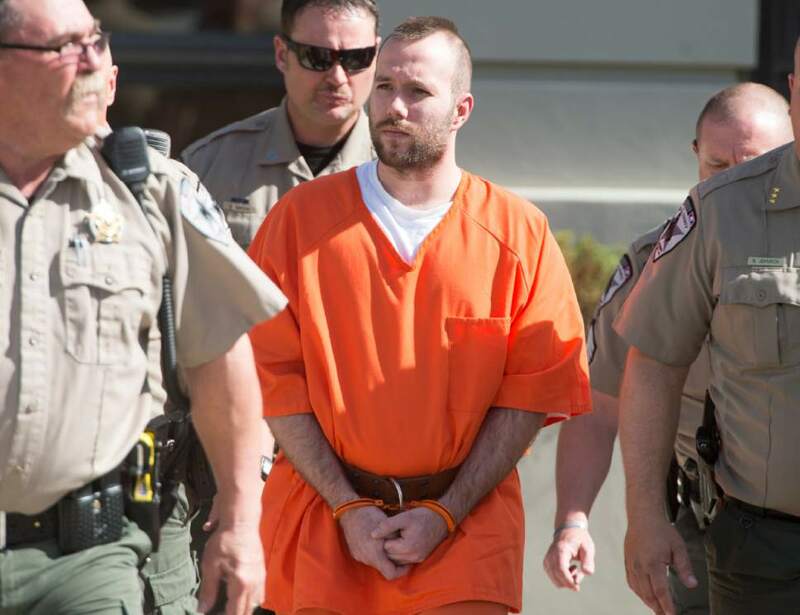 The first was last October, when in a Utah courtroom, a judge handed down a 30-year-to-life term for kidnapping a Centerville woman and her four daughters. 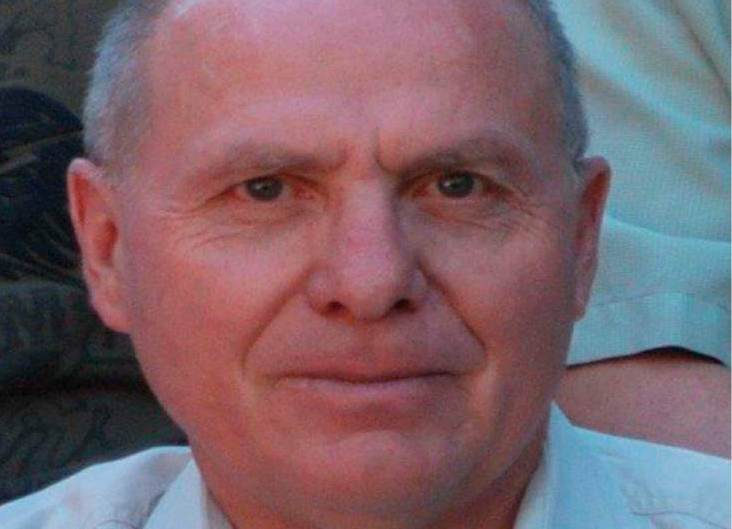 Then, in May, a Wyoming judge ordered that he spend a term of life in prison without parole, plus another 20 to 22 years, for his role in kidnapping and killing Utah Transit Authority worker Kay Porter Ricks days while on the lam for the Centerville kidnapping. And on Thursday, a federal judge in Utah also ordered that Harrison spend the rest of his life in prison after the 23-year-old man pleaded guilty to carjacking and kidnapping charges in U.S. District Court. In each courtroom, Harrison took responsibility for his role in the crime spree, pleading guilty to crimes that both he and his father committed in May 2016, and detailing the violent way Ricks&apos; life ended. And each time, Ricks&apos; family was grateful for the admissions, said family spokesman Richard Massey  because it saved them from hearing even more gruesome details if the case had gone to trial. With Harrison&apos;s pleas and sentencing in federal court Thursday, Massey said it is "settling" to know there are no more court hearings ahead of them. 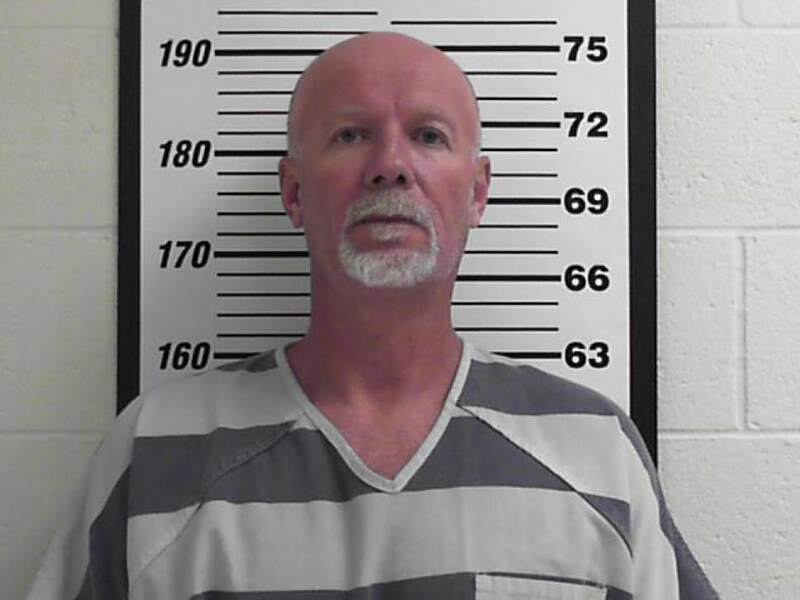 Harrison&apos;s father, 52-year-old Flint Harrison, also was charged with killing Ricks, but he hanged himself in the Davis County jail last July. "It just gets tough every time when we have to hear the charges and the actions again," Massey said Thursday. "It begins to settle a little bit [knowing] that we don&apos;t have to do this again." After DJ Harrison pleaded guilty Thursday, Massey told him that Ricks&apos; family believed that he was not the primary actor in Ricks&apos; death and felt that he was sorrowful for what he did. DJ Harrison did not make a statement in court Thursday. His grandmother, Marlene Brown, told U.S. District Judge Robert Shelby that she did not think the life sentences were fair. But she added that she hoped this day finally brought closure to Ricks&apos; family. Brown said the men who kidnapped and killed Ricks were not the Flint and DJ Harrison that she knew  they were high on drugs. "Dereck is a really great kid," she said, "who got caught up in a horrific crime with someone who should&apos;ve protected him, but filled him with drugs instead." Despite the two hefty penalties levied against DJ Harrison in Utah and Wyoming, U.S. District Attorney for Utah John Huber said in a statement Thursday that it was important to his office and the Salt Lake County District Attorney&apos;s Office that Harrison be "held accountable" for his actions in Utah. Assistant U.S. Attorney Michael Thorpe said the federal charges will ensure that DJ Harrison will never spend another day as a free man, in the event that he were ever to be granted a parole or win an appeal on his other sentences. When pleading guilty in Wyoming, Harrison blamed his father for killing Ricks and said it was his dad&apos;s idea to steal Ricks&apos; work truck. The Harrisons kidnapped Ricks on May 12, 2016, while they were on the lam for kidnapping the Centerville mother and her four daughters. 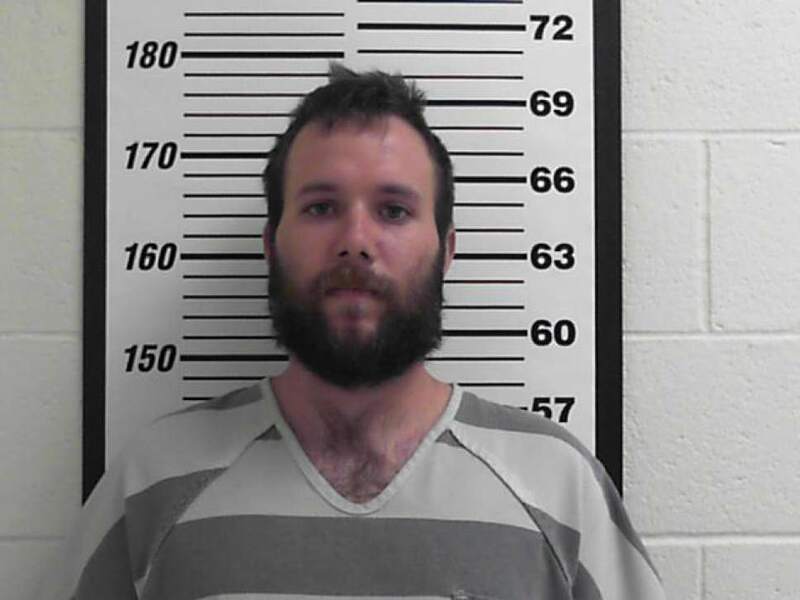 They drove the man and his truck from South Salt Lake to a rural road near Kemmerer, Wyo. It was there, the younger Harrison said during an April court hearing, that his father slit Ricks&apos; throat before beating him to death with a metal rod. DJ Harrison admitted that he helped hold the victim as his father killed the man. The father eventually turned himself into police, and DJ Harrison was arrested two days after the killing near Pinedale, Wyo. DJ Harrison is currently serving time at the Utah State Prison for the Centerville kidnappings. The Wyoming judge ordered that his sentence there be served consecutive to the Utah prison term. The federal judge ordered that life prison term to run concurrent to the other two.